Our comprehensive exam includes a complete evaluation of the Mastication System, including an oral cancer screening as well as an evaluation of the jaw joints and muscles related to the Mastication System, the teeth, and the supporting bone and gum tissue around the teeth. We complement that clinical evaluation with any necessary radiographic records, including digital x-rays, which minimize radiation, and, when necessary, digital CT scans to evaluate bony structures. Our highly skilled and gentle team of hygienists will provide a dental cleaning, also known as an oral prophylaxis, during which they will remove any dental plaque and tartar (calculus) from the teeth. Specialized instruments are used to gently remove these deposits without harming the teeth. First, an ultrasonic device that emits vibrations and is cooled by water is used to loosen larger pieces of tartar. Next, hand tools are used to manually remove smaller deposits and smooth the tooth surfaces. Once all the teeth’s surfaces have been cleaned of tartar and plaque, they are then polished. Jaw joint problems can affect the quality of life, manifesting as jaw pain, severe chronic headaches, and ear and neck pain. Jaw joint problems can cause limited mouth opening, pain when chewing, or joint clicking and popping noises. Dr. Attar has specialized training in this discipline from the prestigious Pankey Institute of Key Biscaye FL and has been successfully treating these issues non-surgically for over 15 years. We believe in comprehensive restorative care, which goes hand-in-hand with our philosophy that even minimally-invasive procedures should only be pursued only when there are no other alternatives that could limit trauma to the teeth and surrounding structures. We apply the best techniques and utilize the best and most naturally compatible materials. 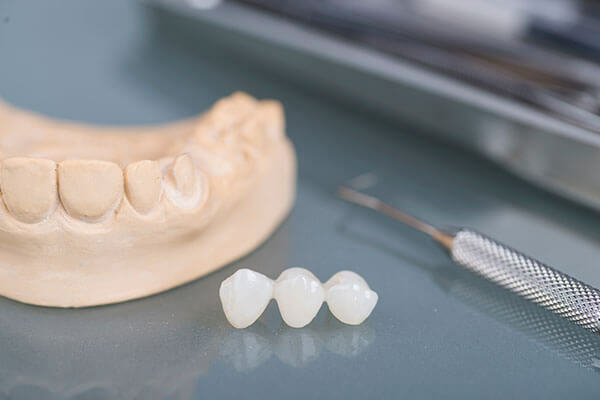 Our team of dentists provide all kinds of prosthetic services such as white fillings, crowns, bridges, partial and complete dentures, and dental implants. We provide adult orthodontic services using the state-of-the-art Invisalign® system, eliminating the need for conventional, uncomfortable braces. The Invisalign® system utilizes CAD/CAM and 3D printing to enhance the esthetics and function, providing help with many bite-related problems as well eliminating the need for many prosthetic procedures geared towards improving esthetics. 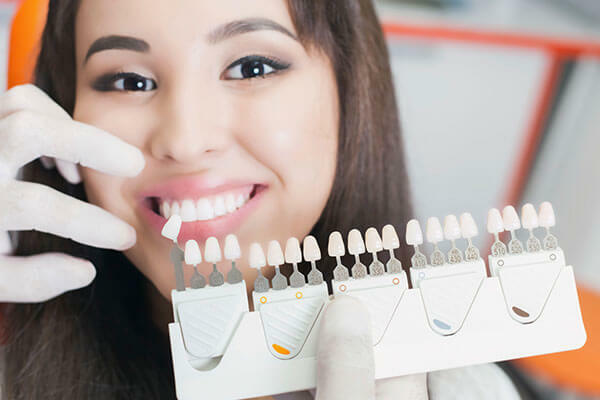 We use Zoom!® Whitening, the best system available, to provide immediate, safe, and predictable results and, in certain cases, to provide a great conservative alternative to veneers and bonding. Porcelain veneers are a predictable and conservative alternative to crowns and, when applied properly, can last for decades. Veneers are thin shells of porcelain used to recreate the natural shape and function of anterior teeth. Veneers require minimal tooth structure reduction and provide esthetics and durability. Dr. Badlissi has been a wonderful asset to our practices. 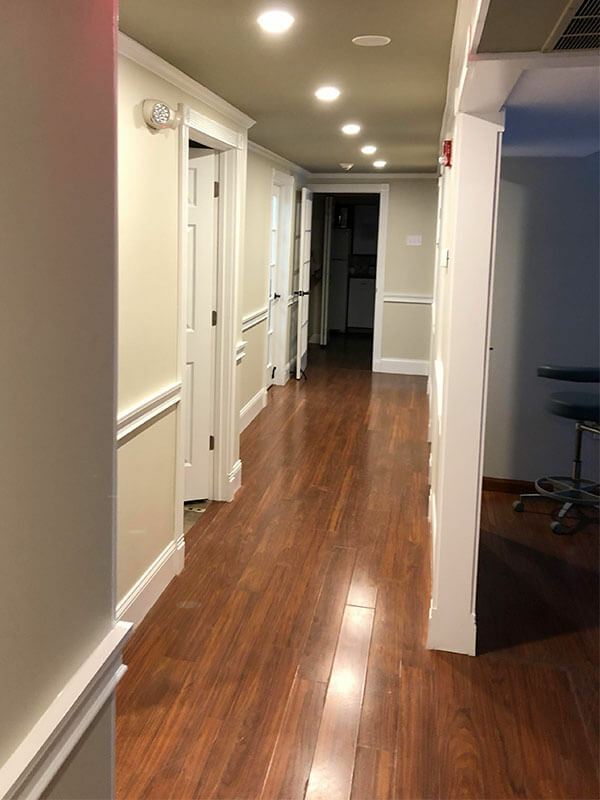 His 20+ years of specialized experience as well as his gentle touch and the use of modern techniques and material adds to the outstanding quality of comprehensive dental care we provide under one roof. 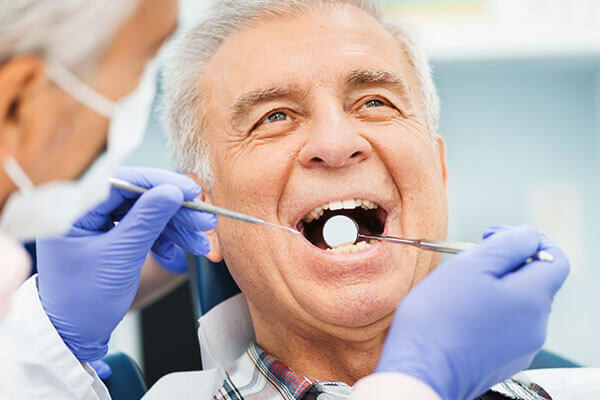 These services include soft-tissue grafting, cosmetic gingival tissue enhancement, bone health, and scaling and root planing as well as periodontal surgery to cure advanced periodontal disease. When needed, this can be a last resort to eliminate discomfort. We utilize the best equipment and employ the best and latest techniques for expedient and successful pain relief and restoration of form and function. As a last resort teeth may have to be removed, and we provide an array of services that include gentle removal as well as most bone grafting procedures to preserve the site and enhance the area and prepare for the future implant or to simply keep proper lip and cheek support. With noticeable results without surgery or recovery time, there are many reasons why Botox® Cosmetic treatments could be right for you. Botox® offers noticeable changes to your appearance without surgery or recovery time, and is ideal for erasing facial lines on the forehead and around the eyes, leaving you looking more youthful and feeling more beautiful. It can also be used to treat migraine headaches, TMJ/TMD pain, and pain from grinding teeth.